First Harvest …It’s Going to be a Good Year! Welcome to the 2015 Vintage. 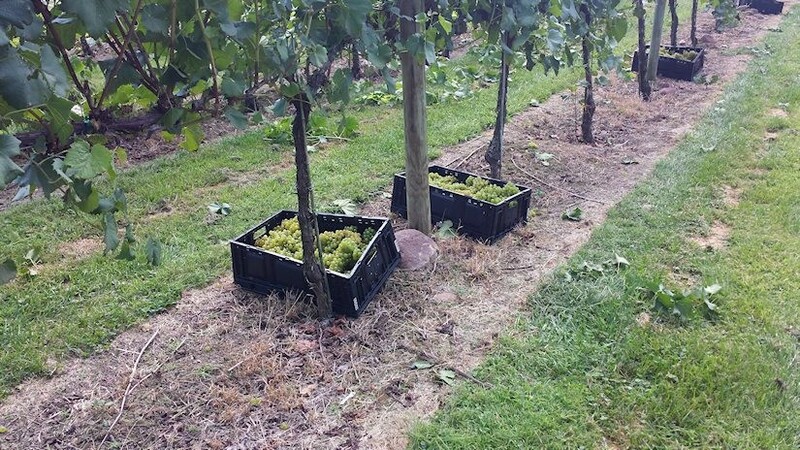 Nottely River Valley Vineyard’s first harvest for 2015 happened on August 28, and we will be harvesting until the end of September from the looks of things. 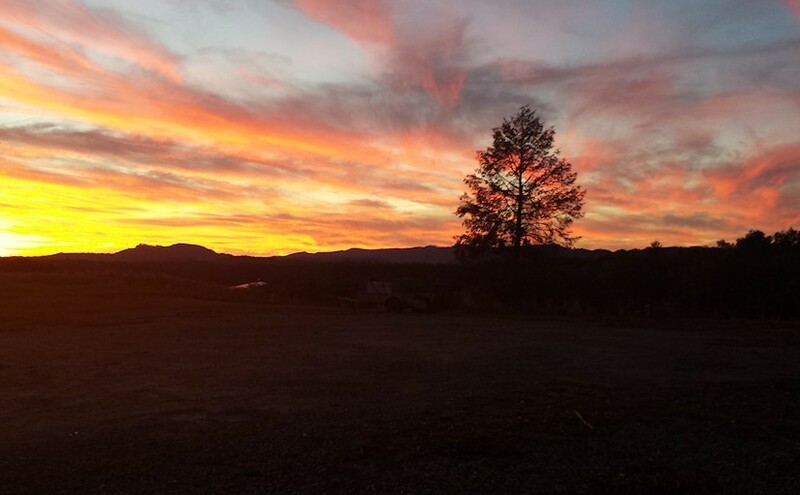 2015 is shaping up to be a FANTASTIC VINTAGE, the chemistry and flavor of the grapes are great. If we continue to have the dry hot weather to the end of the month this will be the best Vintage we have had. 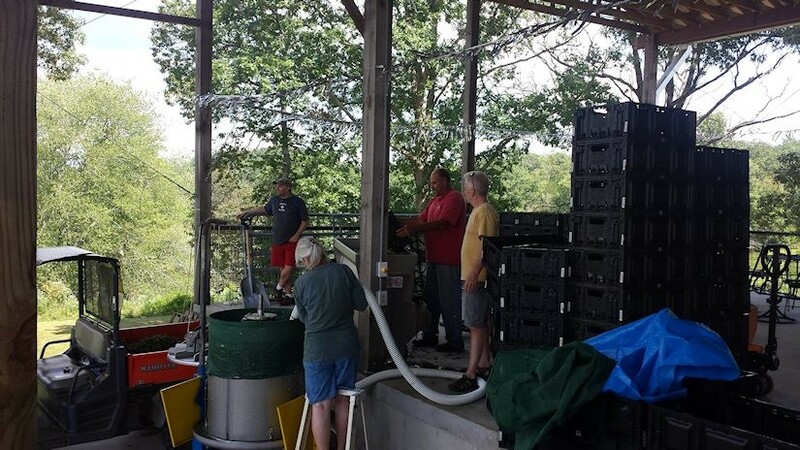 The 2015 Seyval is in the tank!! Again Fantastic grapes! 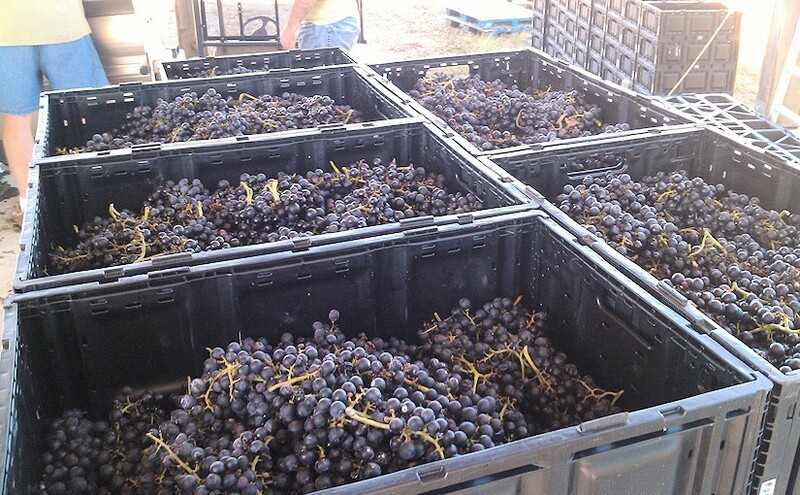 This is the first and only Vintage for the Pinot Gris Grapes. They are very low yielding, and very difficult to grow. 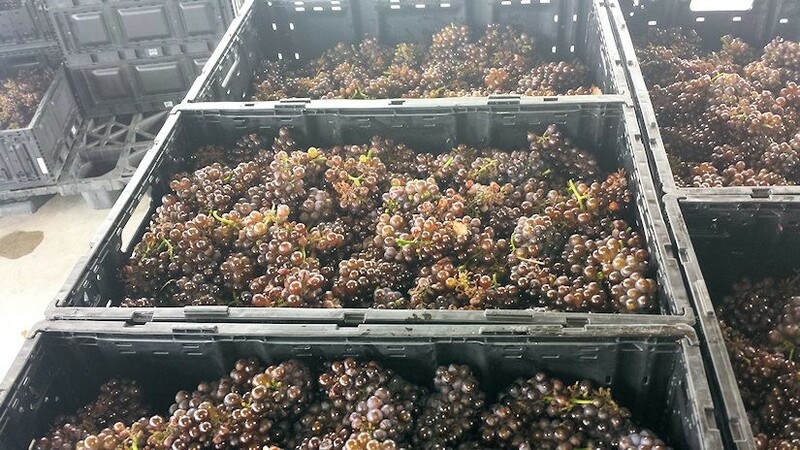 The 2015 Vintage for the Pinot Gris provided us with some Excellent Grapes. The wine should be Outstanding If I don’t screw it up! Our new hours of operation are 12 pm to 6 pm Friday and Saturday, other times by appointment. Tours are available by appointment only. We are releasing the 2012 Vintage War Woman Red on July 3, 2014. This Vintage is a blend of Cabernet Sauvignon, Cabernet Franc, and Merlot. It is crafted as a light red French Table Wine. Stop by this weekend and sample this new wine. We provide a 10% discount with a military ID.